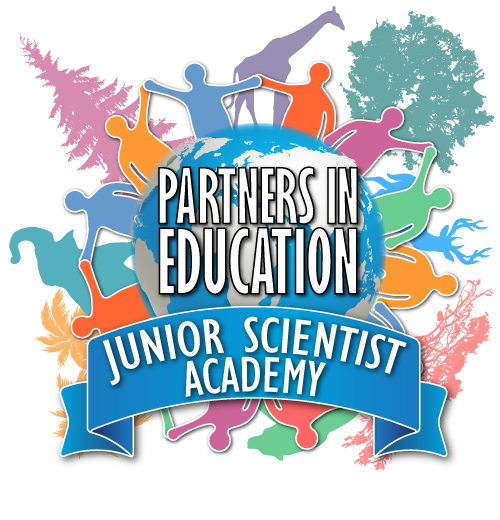 Demonstrate a commitment to science education by ensuring all students have access to real life science experiences. Too often, many children do not get the life experience to truly understand science. 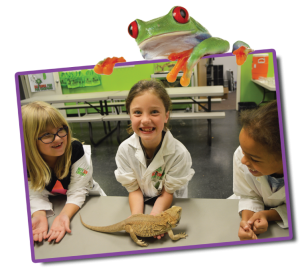 Experience is the best education, and our programs are designed to teach the curriculum in FUN, age appropriate, and culturally universal methods. Ensure that students from each grade in your school (K-5) build a solid understanding and foundation of various disciplines in science. In order for schools to qualify, each grade needs to participate in at least 1 program during a single school year.